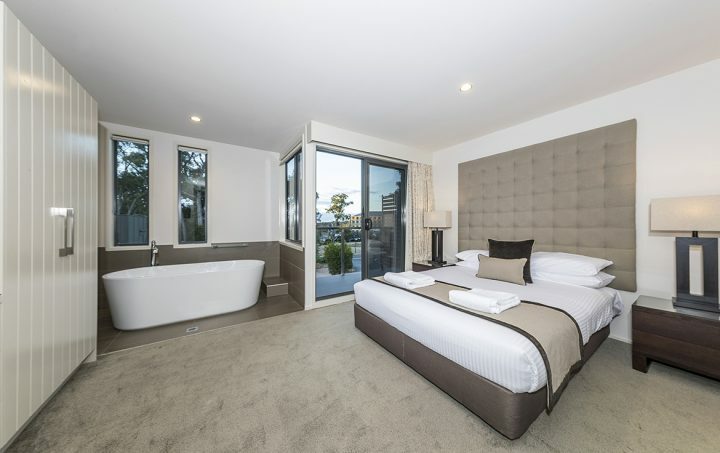 Situated in the heart of Victoria’s beautiful Hepburn Shire, The Sebel Creswick Forest Resort offers sophisticated two-bedroom self-catering apartments for a truly indulgent getaway. Nestled amongst 150 acres of forest and lagoons, the apartments boast surroundings incorporating indigenous plants and natural timbers. 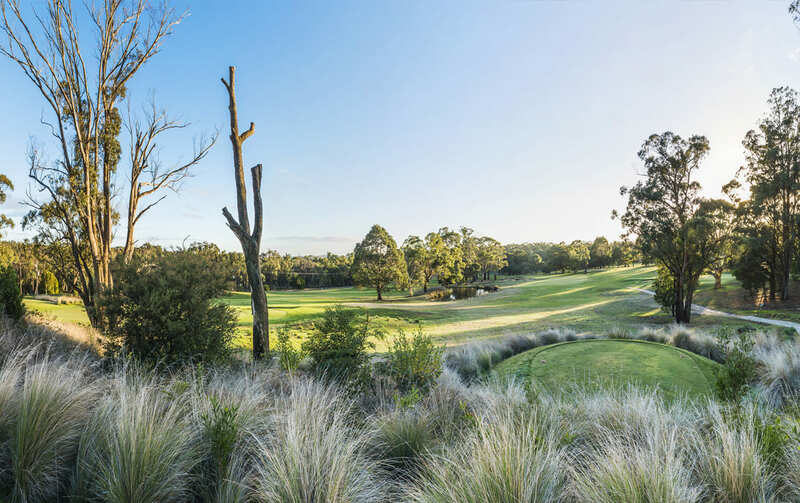 The Sebel Creswick Forest Resort is located just 20 minutes from Daylesford, 10 minutes from Ballarat and is within close proximity to the historical townships of Creswick and Clunes. 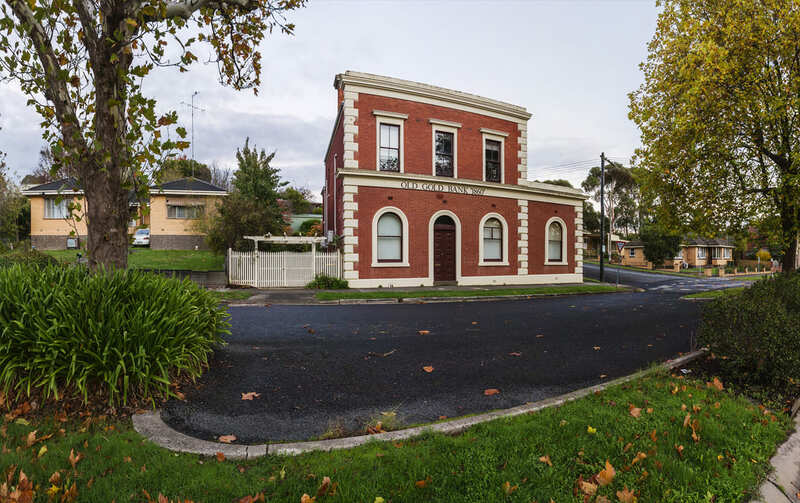 Known as the ‘spa capital of Australia’ the region offers comprehensive mineral springs, award winning wineries and an abundance of cultural and exciting places to explore. Check-in: from 2:00pm Check-out: 10:00am. 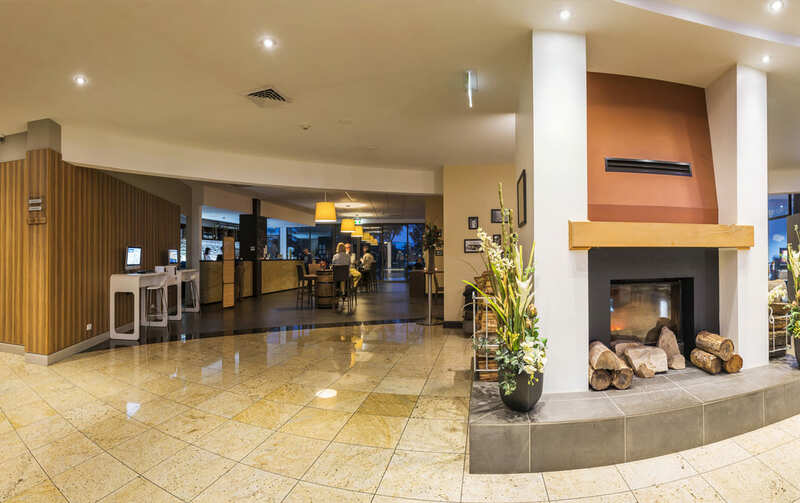 Please check-in at RACV Goldfields Resort. Two dining facilities available. Harvest Restaurant is situated on the ground level of the RACV Goldfields Resort and features an a la carte menu with contemporary Australian cuisine featuring local and regional produce. 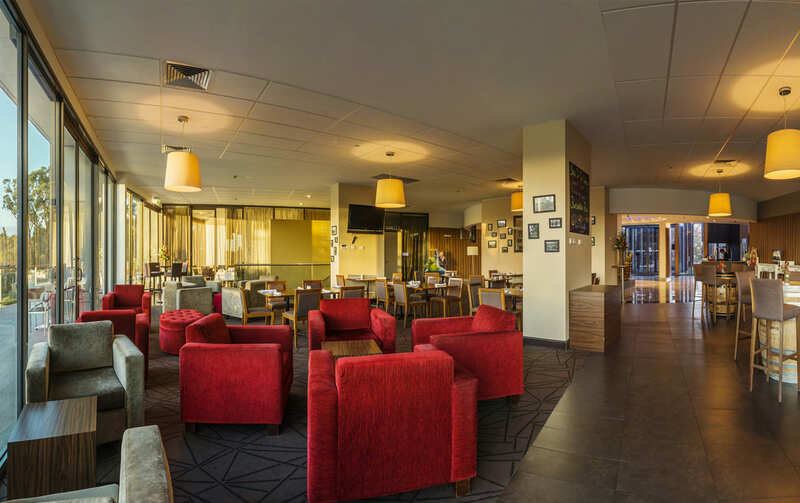 The Springs Bar & Terrace is situated on the Reception level of the RACV Goldfields Resort and features an all day snack menu and a 30 metre terrace with fairway views. Bookings essential. 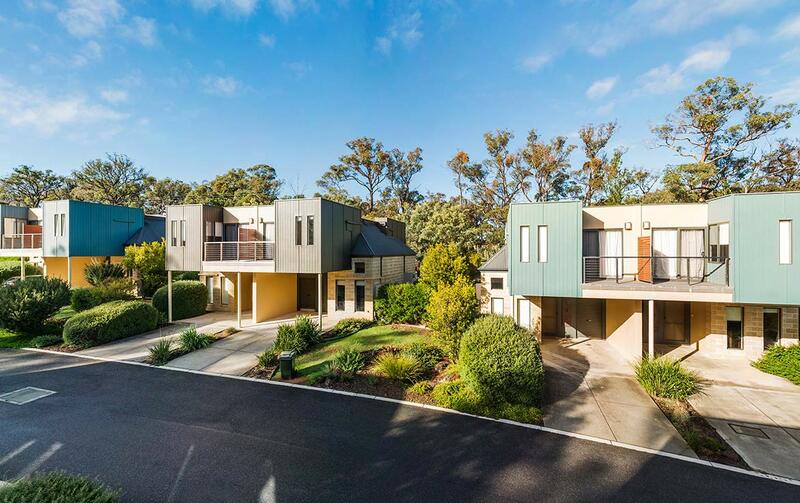 When travelling from Melbourne, take the western Highway to Ballarat, exit on the A300 (Midland Highway) towards Creswick and travel approximately 10 minutes to get to Forest Resort which is on the right hand side, just before Creswick. The nearest major airports are Melbourne (Tullamarine) (120km) and Geelong (Avalon) (123km). The closest supermarket to Forest Resort is Creswick Foodrite (1.8km). (1 queen, 2 singles/1 king, and sofa bed. Sofa bed is suitable for children only). Stylish and comfortable fully self contained apartment. Featuring 2 bedrooms with ensuite, fully equipped kitchen, two bathrooms, laundry, free Wi-Fi access, balcony, dining and lounge area with fireplace, sofa and flat-screen TV. Open 24hrs check-in at RACV Goldfields Resort, clear signage for members to follow. One complimentary car port per apartment.